MP’s Young People’s Drama! Students from Grades 3 - 12 learn to perform Shakespeare with skill and enthusiasm. This ever-lasting experience builds confidence in their speech, strengthens their reading skills, and improves their cognitiveability – all in a ten-week workshop that ends in a performance of a Shakespeare play! Register your kids today. Premier Dance Instruction For kids and adults. Highly praised and certified instructors create an atmosphere of fun, fitness, family, and inspiration in teaching all the dance moves from basic to advanced. Dance Styles & Classes Includes tap, jazz, ballet, pointe, break-dancing, hip-hop, lyrical, acro, performance groups, and more. Please see our current class schedule for the the types of dance instruction in all age-groups. Open to AllNow offering classes for ages TWO and up, including classes for dancers with Special Needs. Dance and Fun for Everyone! Planet Dance is a family owned business. The directors are sisters; Miss Erica & Miss Gina. They are certified in Dance as well Zumba. Planet Dance was established in August of 2002 and since has been a family oriented business. Planet Dance offers a variety of dance styles from tap, hip hop, ballet, pointe, tech, contemporary, lyrical, flamenco, jazz and acro. We also offer ZUMBA. We are Competition titleholders from various competitions in the state of New Jersey. Each year we show off what we have learned in our annual dance recitals. Classes are offered for ages 2 ½-up. If you’re just a beginner and want to learn and experience the art of dance, if you want to be that competitive dancer or even just to exercise, have fun and join a wonderful family, Planet Dance is for you. 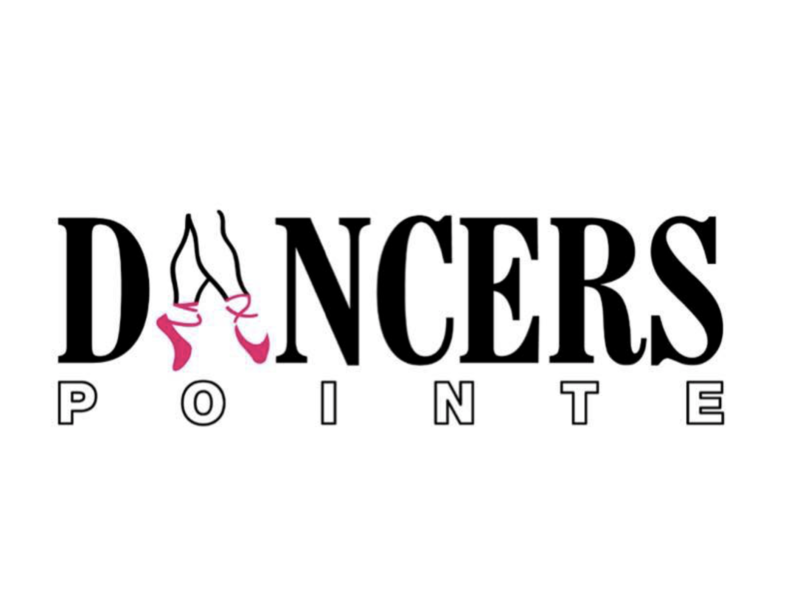 Dancers Pointe is a comprehensive performing arts studio offering classes in voice, ballet, lyrical, pointe, hip hop, tap, salsa, breakdance, jazz, musical theater, and acro for both BOYS and GIRLS. Children can begin classes from ages 2 through ADULT. "To create performances that are witty, soulful, intelligent , powerful and intriguing." "To present new, exciting, challenging and inspiring contemporary dance performances to the widest possible audience. " "​To encourage the integration and inclusion of people with disabilities in dance and in society." The East-West School of Dance was founded in 1981 at Ananda Ashram in Monroe, NY, with the blessings of Shri Brahmananda Sarasvati and belongs to the International Schools of East-West Unity (Gurukula), Inc. Its objective is to help bring about a deeper understanding and harmony between East and West for cultural enrichment and transformation. It aims to integrate traditional and modern values through education in the universal language of dance, especially Kathak dance. The School is open to students from all cultural backgrounds. Kathak is the classical dance style of North India. The word kathak means "telling a story". In ancient times, the dance was performed in temples. It conveyed through stories of Radha and Krishna the experience of the ecstatic union of the individual with the Absolute. Kathak dance creates a sense of splendor and power through a skillful blending of lasya, graceful gestures and subtle facial expressions, with tandava, a joyful, pure dance of intricate rhythms and dynamic footwork. Step University, Success Through Enrichment Program, is a 501 (c)(3) non-profit after school/summer initiative that specializes in mentoring its participants along the best path to the next phase of their educational and professional lives. By fusing the popular preforming art, “Step” with our, “College MenTouring Field Trips,” Step Universityfocus’ to align all participating members with a clear vision of their most positive and successful futures. Step University is happy to announce the successful completion of it’s first one of a kind Summer Stage Show summer step program at Philips Academy Charter school in Paterson, N.J. working with kids from kindergarten and 1st grade. 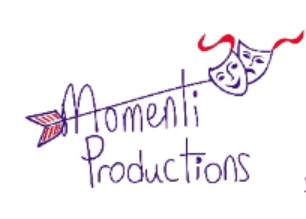 This fall we have number of performances and events to offer so stay tuned to Step U.